We know you secretly wish you had more power in your Stage IV or V motor, for those special occasions when you want to gain even more respect from your friends. We’ve now built our 1.725″ intake rocker specifications into our “Mid Rage” cams. 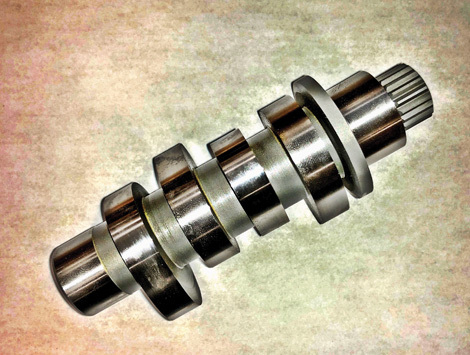 Get the same great power without changing your 1.65″ intake rocker. 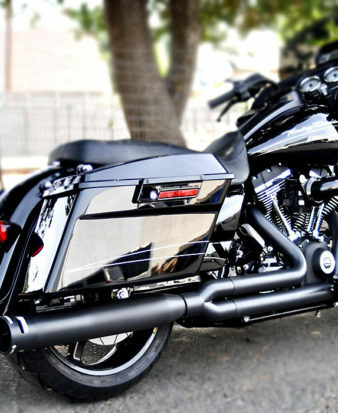 Our 617/590 split lift “Mid Rage” Cam takes your Harley Stage IV 103ci or 110ci engine to a whole new level. Not just a trade-off – you get more torque and more horsepower than ever before. 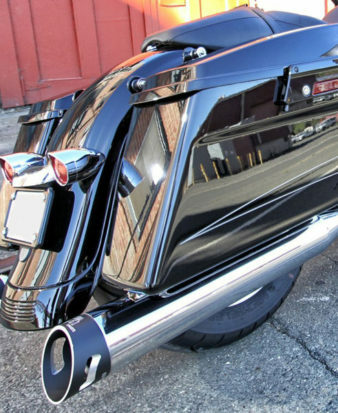 Gains of over 130hp are reachable by swapping out your Harley 259E cam with our new 590 “Mid Rage” cam. Why be satisfied with 112 – 115 hp when you can have 10 – 15 more ponies than anyone else. 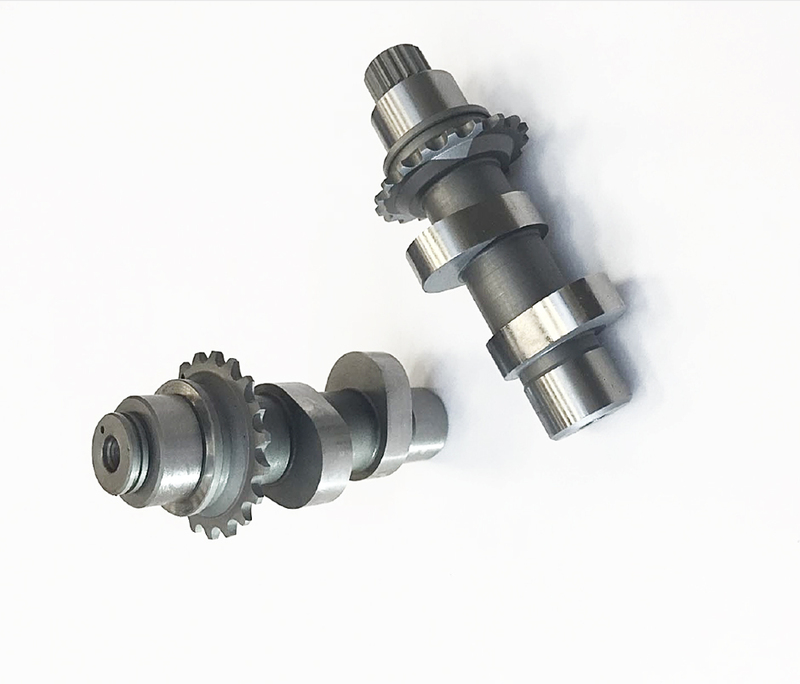 Ask us how to optimize our “Mid Rage” cam in your bike and check out our Cam Recommendations listed below. Limited supplies only. Not legal on any pollution controlled motor vehicles/race only. Click HERE to read full Terms & Conditions. Please see refund policy HERE. 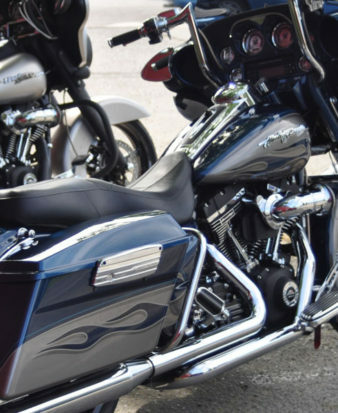 Competition Use Only Parts such as Area51Exhaust products may not be sold or used on a motorcycle that is used on or off the public highways other than those motorcycles used exclusively for competition. Competition Use Only Parts are aftermarket parts that replace or otherwise interfere with the operation of an emission control device, such as a catalytic converter or oxygen sensor, and may be sold and used on a motorcycle that is used only for closed course competition. By purchasing the products of N.C.D.L. Incorporated d.b.a. 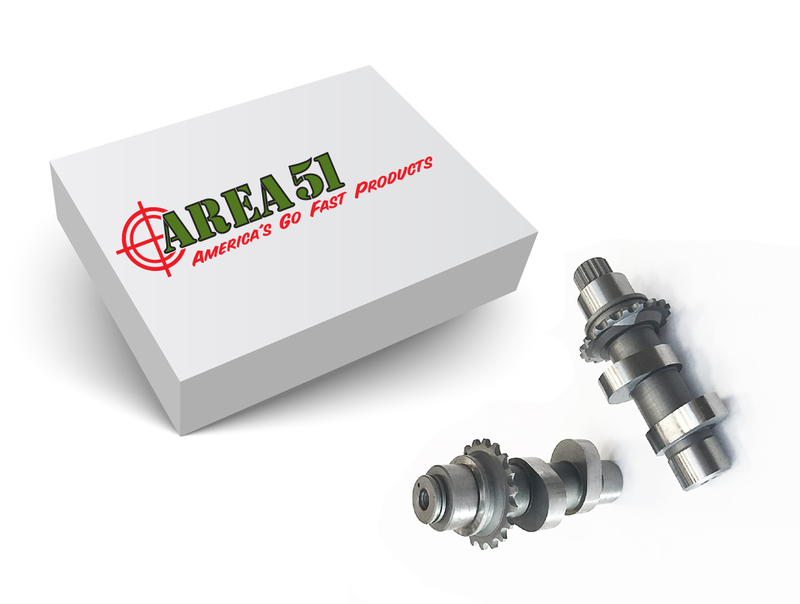 Area 51 Racing, customer acknowledges and agrees Area 51 Racing products are for racing (closed-course competition use) purposes only and are not intended for street use. 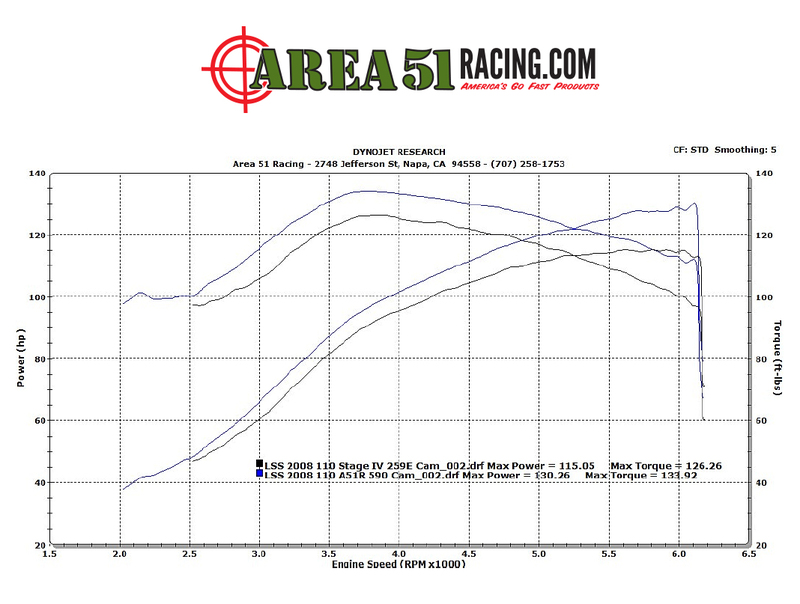 Customer acknowledges Area 51 Racing has no control over the actual use of owner’s motorcycle and acknowledges and agrees Area 51 Racing’ products are legal for closed-course competition use only and are not for use on noise or emission regulated on/off-roads or highways. 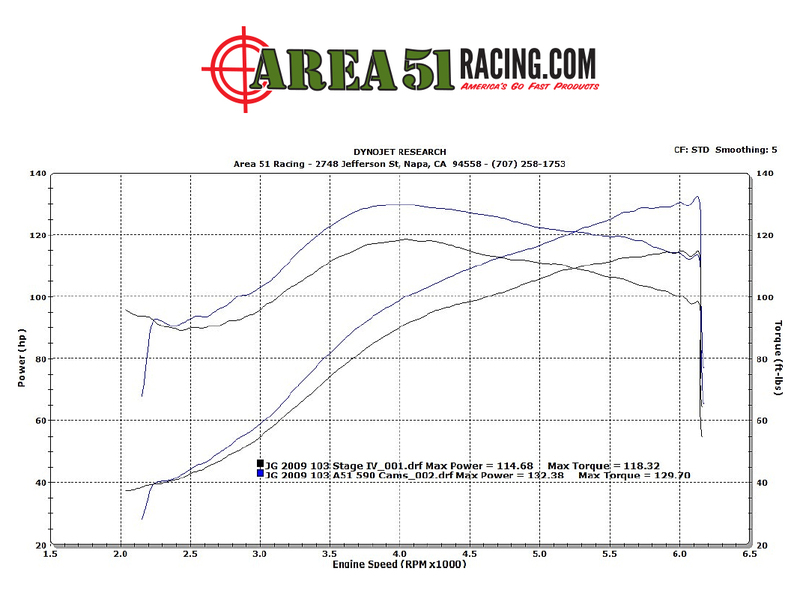 By using the products of Area 51 Racing, customer relieves and indemnifies Area 51 Racing from any and all non-intended use, related costs and/or liabilities, and assumes any and all risks and liabilities associated with such use and installation. Wow! You guys really delivered. I wanted it all, torque and horsepower in any gear and that’s exactly what I got with your cam. Power and acceleration is everywhere. Any time, every gear. Thanks guys! Incredible! My bike moves like never before. I can easily walk away from other bikes. Power here, power there, power everywhere. The torque and acceleration is amazing! My speedo needle swings past 100mph in no time flat. Get this cam now!